The 16 gauge is a unique, slightly used but highly effective shotgun. 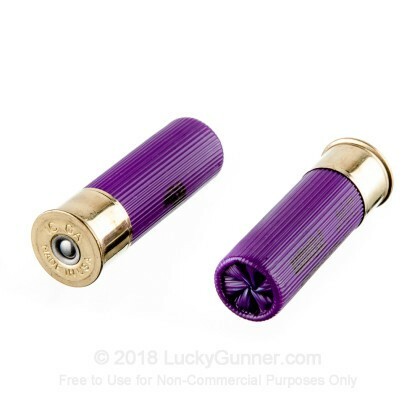 Sometimes described as feeling like a 20 gauge with the power of the 12 gauge, the 16 gauge is the perfect midpoint between these two famous shotgun gauges. Whether you want to go out to the range and blast some clay targets, need to defend your family, or have some hunting to do, the 16 gauge is the all purpose, powerful yet low recoil shotgun for you. Federal has been around since 1922 and produces some of the highest quality ammunition in America. 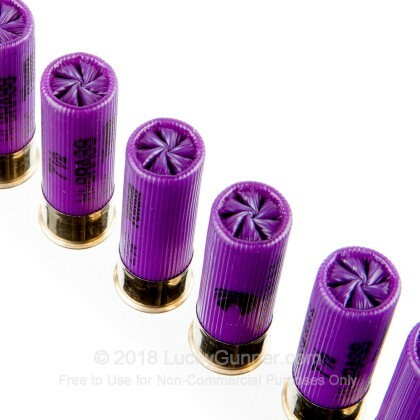 When you want ammo from a company that has proven itself to the American people for generations, Federal is the company for you. 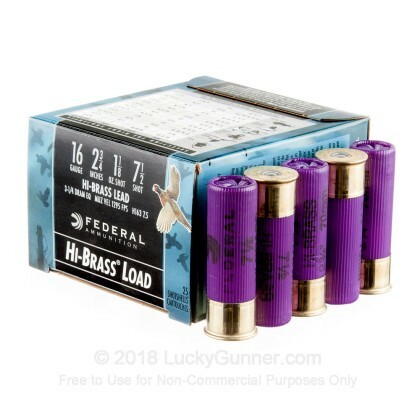 These Game-Shok, high brass, 12 gauge shells from Federal bring you the high power and amazing pattern with their exquisitely designed wads and shell design for the optimum upland game hunting. 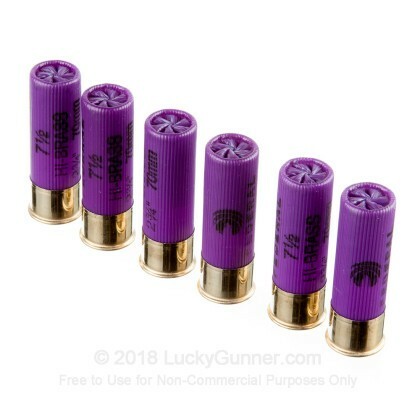 With these 2 3/4", 1 1/8 ounce, #7 1/2 shot shells, you have everything you need for a fantastic bird hunting trip. 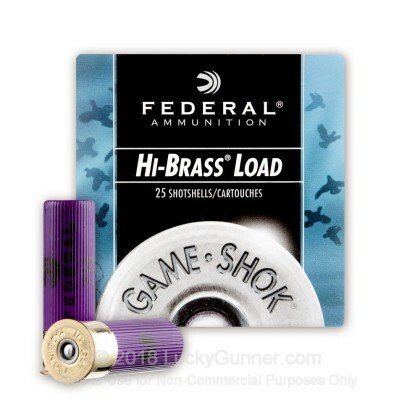 We don't have any reviews yet for this particular 16 Gauge ammo from Federal. 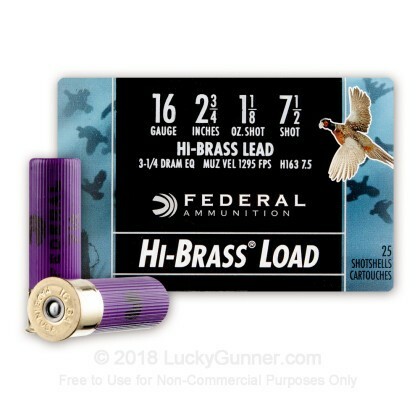 If you'd like to be the first to review this particular 16 Gauge ammo from Federal, fill out the form below.